We are London, Ontario's Leading Extreme Cleaning Service. As well, We Serve the Greater Southwestern Ontario Region as Well. This Includes Sarnia, Chatham, Komoka, Grand Bend, Woodstock, Kitchener, Waterloo, Cambridge, Stratford, Ingersoll, and St-Thomas. If you Find Yourself in a Situation That Requires Our Services, the Service is Often Covered By Your Home or Liability Insurance. It is always Important to Contact us ASAP to avoid Situations From Escalating. We are available 24/7 When You Need Us The Most... We Will Be There For You! We Specialize in Forensic Cleaning Such as Crime Scene Cleaning, and Death or Heavy Trauma Cleaning. In Addition, we are Certified Experts in Remediation Services. It is always Important to Contact us ASAP to avoid Situations From Escalating. We are available 24/7 When You Need Us The Most... We Will Be There For You! Animal Waste is a Very Serious Problem, With Very Serious Risks if Not Dealt With. If you Discover you Have Animal Feces in your Home or Business, it Needs to be Removed by a Professional. Tobacco Odour Can Be One of the Most Obnoxious and Difficult Odour to Overcome. 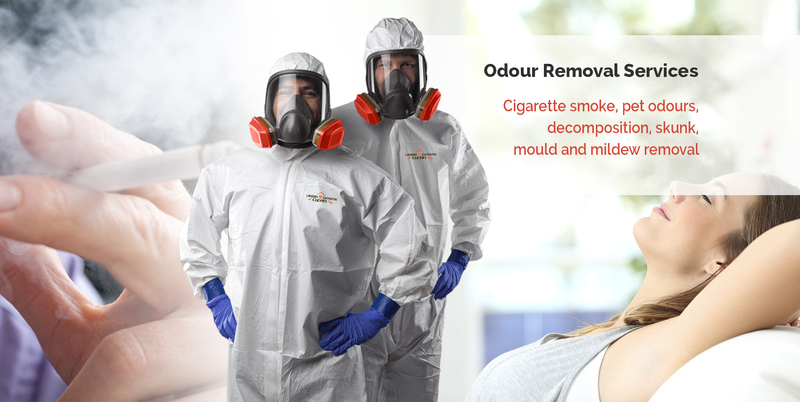 We are Extremely Successful in Removing Smoke Odours in Homes and Businesses. 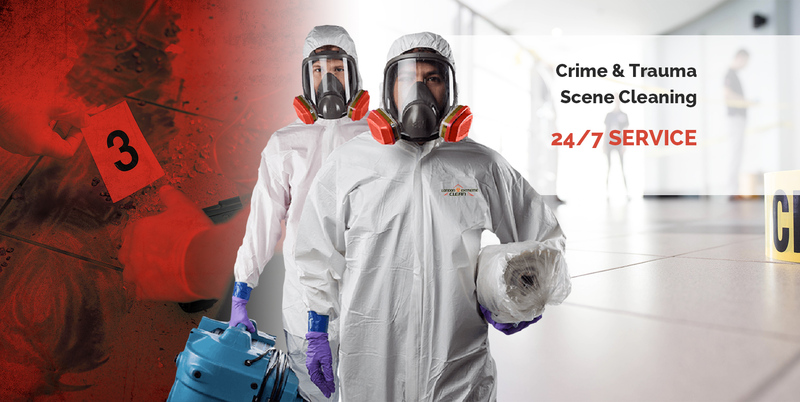 London Crime Scene Cleaning Specialists. We are ABRA Certified, and Will Handle the Situation With the Care and Discretion Needed. Our Team of Professional Crime and Death Scene Technicians are Experienced and Equipped With Industry Leading Equipment. After a Death, the is Always an Estate Clean-out that Needs to Happen Before the Property is Sold. 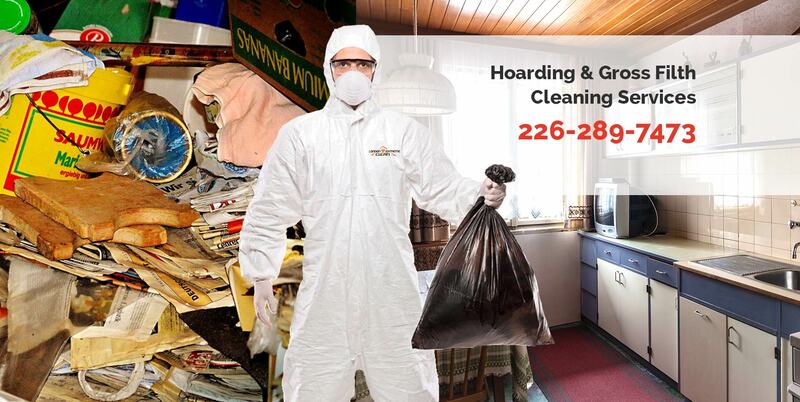 London Extreme Clean is London's Leader in Hoarding Cleaning and Gross Filth Situations. We Offer Different Levels of Assistance Which Can Include Emergency Cleanup, De-Cluttering and Counselling. Call Us Today and Start on the Road to Recover. Mould is a Very Serious Issue That Can Cause Major Health Issues, and Compromise Indoor Air Quality in Your Home or Business. 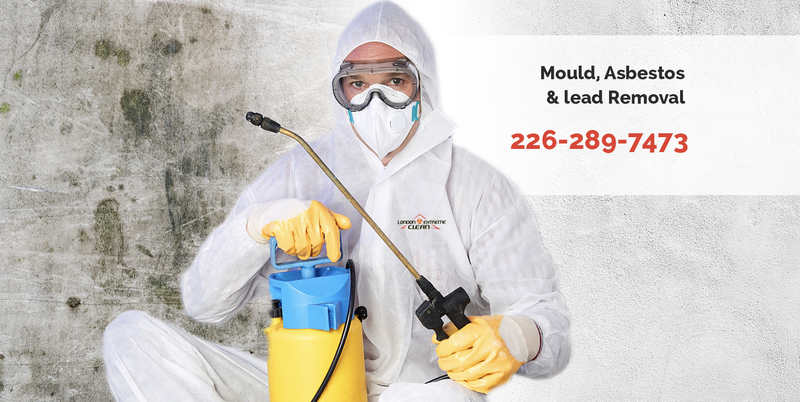 Call Today To Speak With Our Certified Professional Mould Technicians To Discuss Options and a Free Consultation. When a Traumatic Event Happens Such as Suicide, Unattended Death or Extreme Injury it is Essential to Call a Professional Trauma Cleaning Company to Take Care of Situation at Once! For Reasons Such as Psychological Distress, Odour, Biohazards, Blood Borne Pathogens and Possible Infection or Contamination, This is a Place For Experts Only. When You Have a Flooded Basement or Water Damage Situation, the Company to Call is London Extreme Clean. Time is Always of the Essence When You Have an Emergency Water Intrusion in Your Home or Business. It Needs to Get Dry ASAP to Avoid Mold Growth as Well as Structural Damage. 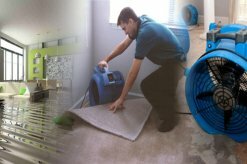 London's #1 Water Damage Specialists, London Extreme Clean!